He graduated in Geography and History (1989) and obtained his PhD (1995) at the Universidad Complutense, Madrid, Spain (I. U. Ortega y Gasset). He was awarded University Specialization Diplomas in ‘Development process and disadvantages’ (CEPAL-AECI, 1989), ‘Economy for Historians’ (FSA, 1990), ‘History of Cuba’ (Universidad de La Habana, Cuba, 1991) and ‘Statistics and Quantitative Research Techniques’ (CSIC, 1993). he has stayed as invited lecturer and/or researcher at the Univesitat Jaume I de Castelló, Spain, and at the Universidad de La Habana (on five occasions between 1991 and 2003). He was awarded a grant by the FPI of the Universidad Complutense at the I. U. Ortega y Gasset. He was AEU lecturer at the Department of Economics of the Universidad Carlos III (Madrid, Spain), and Visiting Fellow at St. Anthony’s College, University of Oxford, UK (Overseas Postdoctoral Grant). Since 1989 he has worked at the Institute of History (CSIC) as a research scholar. He is currently a member of the Comparative Studies Team on Caribbean and Atlantic World (GECCMA) as well as the Caribbean Studies Network and the Caribbean Work Group within the AHILA framework. He has written a number of monographs, essays and book chapters. He is currently a Tenured Scientist at the Escuela de Estudios Hispano-Americanos, CSIC (Seville). His research work has been carried out into the fields of Economic History, Business History, Technology and Transportation History, Social History and Historiography in Spain and Latin America, especially regarding the Caribbean area. 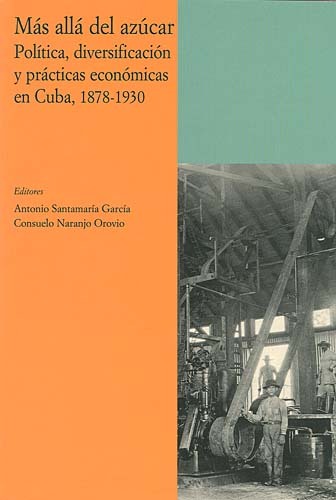 His most relevant contributions are focused on sugar industry in Cuba, railways in Latin America, Latin American Historiography and Economic History in Cuba, Puerto Rico and Latin America. Identidades compartidas/identidades contrapuestas: España-Cuba, 1837-1959. MCYT. 2000-2003, led by Consuelo Naranjo Orovio. Más allá del azúcar. 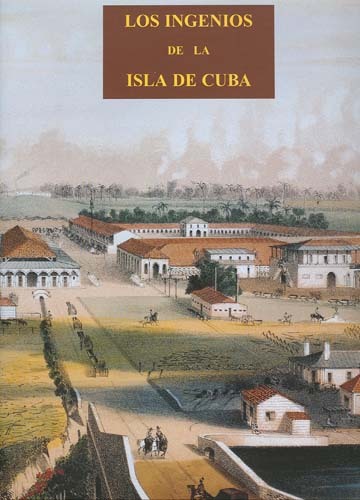 La economía colonial cubana en el último tercio del siglo XIX. (Crecimiento, estructura y relaciones con España). Fundación Carolina. 2003-05, led by Consuelo Naranjo Orovio. La sociedad rural en Cuba: diversificación agrícola y formas de identidad, 1837-1937. MEC. 2003-06, led by Consuelo Naranjo Orovio. Memoria del azúcar: prácticas económicas, narrativas nacionales y cultura en Cuba y Puerto Rico, 1791-1930. MEC. 2006-09, led by Consuelo Naranjo Orovio.